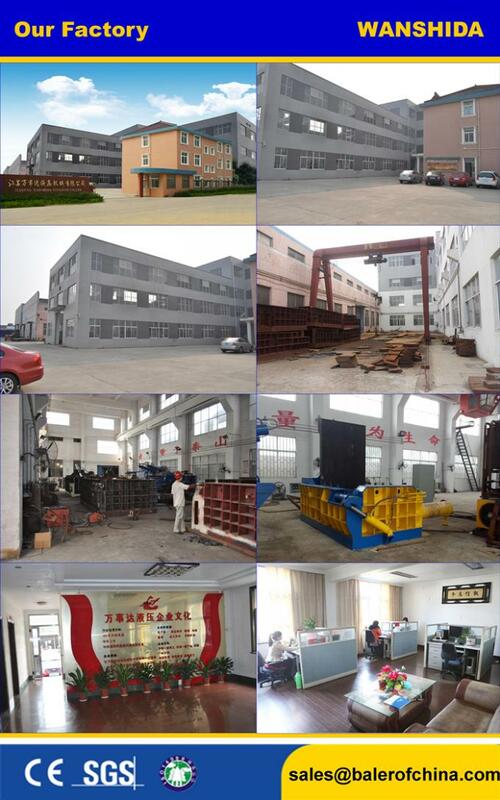 Perfect for pressing scrap copper,scrap aluminum.scrap stainless steel. 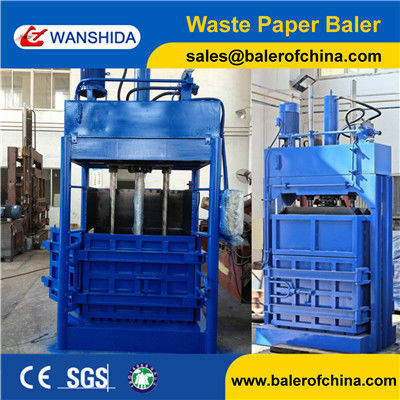 Close the feeding material gate,the baler auto working. 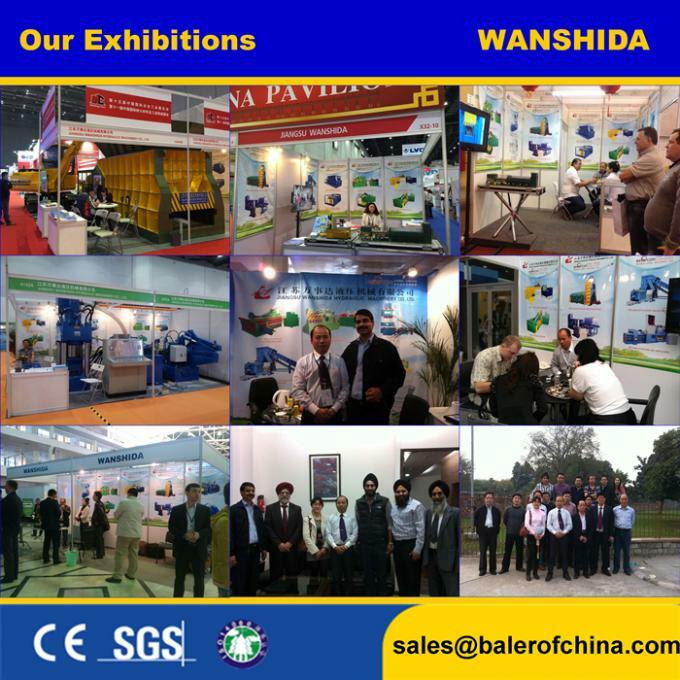 With safety button on feeding material gate. Open the door,the electric will be shutted off. Automatic steel chains ejecting bale system. 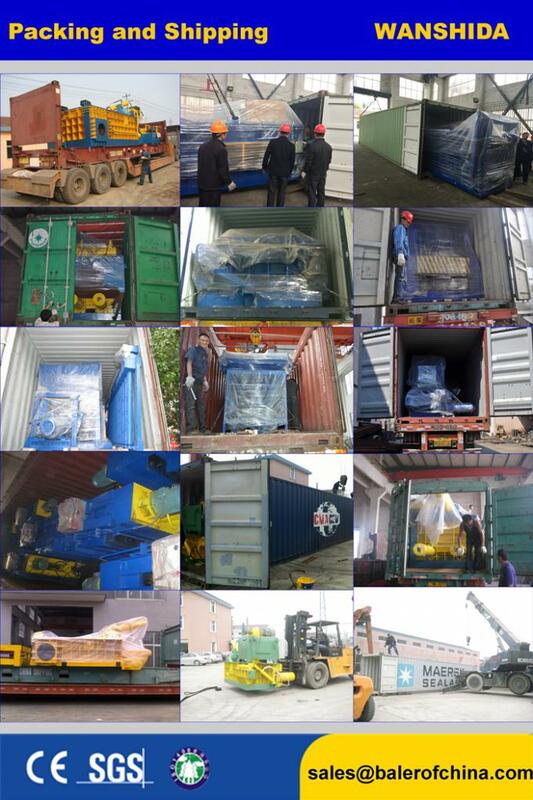 Are you looking for Scrap Metal Baler Press for Scrap Metal or tin cans ?